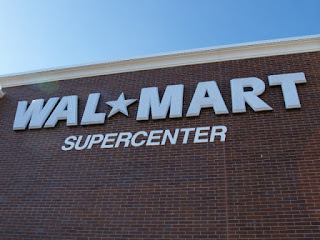 With its core offering of cheap products sold in stores so big you need to drive around inside them, Walmart is a brand that knows value for money. "Over the last decade, Walmart has emerged as one of the country's largest funders of political campaigns. Its dollars skew heavily in favor of candidates who routinely vote against the environment...Walmart's largest donations have gone to some of the nation's most powerful climate-change deniers." "Walmart talks big about sustainability, but doesn't put its campaign money anywhere near where its mouth is."